A Freelancer or freelance worker is a team commomly used for a person who is self employed and is not necesserily commited to a particular employer long-term. This describe freelancing pretty well .the part about having no long-term commitment to one employer is easy to understand . it is quite different from being a full time employee, or in another word we can say that freelancer ia an "independent professional". Freelancer is a global crowdsourcing marketplace website,which allows potential employers to post jobs that freelancers canthen bid to complete. "Freelancer helps entrepreneurs focus on the vision and strategy of the company by giving easy access to great qualified talent." It is an virtual market where you sell your skills.just bid on the project of your choice and get going.there are a lot of opportunities on the website.it doesn't matter if you are a content writer or a designer,whatever things you are good at ,you are going to find a job where you can apply your skills and make money. Freelancer.in is the website for indian marketplace it is same as freelancer.com which is the best website in the world. You can find really good or high paying jobs on this website. Just give us the detail of your project and freelancers will get it done faster ,better ,and cheaper than you can imagine. Yours jobs can be as big or small as you like ,they can be fixed price or hourly ,and you can specify the schedule ,cost range,and milestones. 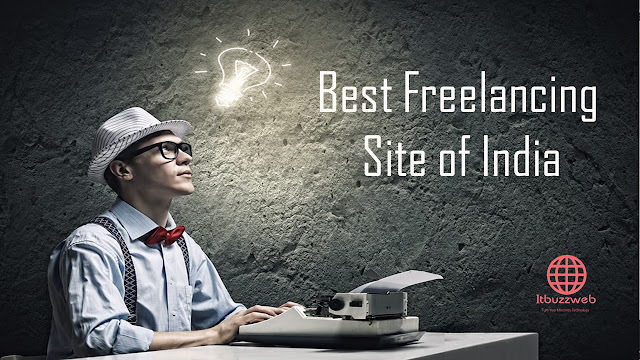 It is not similar to the other freelancing job site of India as it works in a different way. It is an employment website that assesses skills of job seekers.this website has separate portal for employers,colleges ,online educatin and entrance exams.The company has online talent assessment tests on various topics called 'ytest',where job seekers assesss themselves on skill of their choice and rank themselves using the 'yrank'algorithm. designhill is a graphic design platform created especially for freelance designers.they specialize in graphic design,graphics,logo design,banner design,packaging design,merchandise design,web design etc. among other works.A freelance designer should have an initial consultation with clients who offered design assignment .the consultation helps the designer a lot in knowing about the clients design requirement ,which is so important to create the final product in line with the expectation . the client will also let you know about how much work you will be required to do to complete a project. When u work online as a freelencer ,you should always stay safe and work with only professionals . however,you might still find some of the scammers online that ask you to do certain job and then at the time of payment ,they are nowhere to be found . oncontract is a website that solves this issue as it allows the bussiness and freelancers or agencies to sign a contract before making the deal so that both the parties are safe.It is a great place for both freelancers as well as agencies to find a proper job with a legitimate contract. 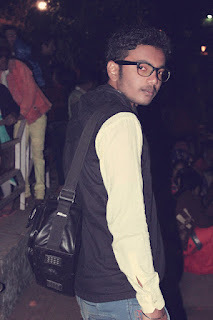 I hope you like this post "Best freelancing site of india".Keep visting for latest update.